Terry Reid on the BBC's Old Grey Whistle Test (1973) performing "Without Expression". Superlungs, a documentary about the life and music career of Terry Reid is currently in production. Reid, now 65, is said to have passed on Jimmy Page’s offer to join Page’s New Yardbirds band, but in passing on the opportunity, Reid suggested Robert Plant and Jon Bonham to Page instead, and the three of them, along with John Paul Jones would go on to form Led Zeppelin. Reid toured early in his career with the likes of The Rolling Stones and Cream, and kept close ties with rock icons such as Graham Nash, Eric Burdon and even Jimi Hendrix, but he was never able to match their success commercially. After delivering his much anticipated critically acclaimed comeback album River, Reid parted ways with Atlantic. Reid would go on to release albums on ABC Dunhill Records, Capitol Records and Warner Bros. Records. Considered one of greatest vocalist of his time, if not all time, Reid is arguably more well known for his brush with Led Zeppelin than he is for the music he recorded. Superlungs will examine Reid’s career decisions and near misses to determine how the success Reid seemed destined for eluded him. Despite all the praise, the way Reid’s career played out from there is puzzling. Reid also passed on opportunities to replace Steve Winwood in The Spencer Davis Group and then Rod Evans in Deep Purple (Reid also contemplated auditioning for Journey before Steve Perry took the job). At the height of his success in 1969, Reid wound-up locked in a tumultuous legal dispute with manager/producer Mickie Most, preventing Reid from releasing new music for nearly 4 years before finally resurfacing again when Atlantic’s Ahmet Ertegun bought out Reid’s contract in 1973. Superlungs is being directed by Richard Frias and produced by Frias, Terry Reid and Ana de Diego. “Music fans really missed out on Terry Reid in his prime,” says Frias “my hope is to shine more light on the things Mr. Reid did as a vocalist and songwriter than the things he didn’t do in his career.” Superlungs is currently a self-financed production and is considering raising additional production funding through crowd-funding and here on our project website. 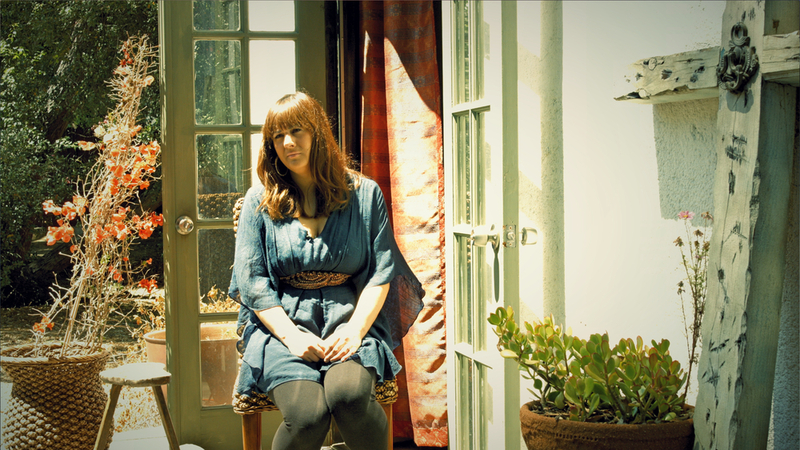 Below are select still images from Superlungs interviewees.